These days many people are pressed for cash, but that doesn’t mean you can’t take a relaxing and pleasant holiday. There are many great destinations in this world where you and the family can enjoy yourselves without breaking the bank. Simply Holiday Deals offers some of the best options available, plus below are just a few suggestions, both in Europe and farther afield. 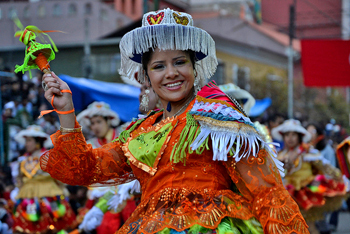 For a holiday experience in South America, landlocked Bolivia is an excellent choice. Often dubbed the Tibet of the Americas, the cities are fascinating to explore. Get a taste for the Spanish colonial life in the country’s administrative capital La Paz, where the finest and well preserved colonial buildings can be seen. Visit the fascinating museums in the city and see them all for the tasty price of 30p. When you’ve had your fill of the museum life, enjoy the best value cuisine in all of South America, all washed down with a bottle of Paceña beer, which costs less than £1 and experience the traditional life of the country, along with a little local colour. For a bargain holiday in the sun, you don’t have to go too far. 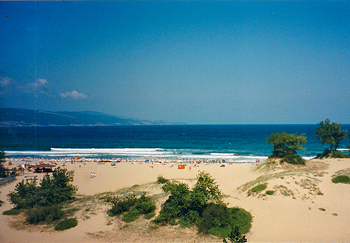 While not quite as cheap as they were before the economy flights became available, Bulgaria is still a totally affordable destination. The capital, Sofia is an excellent visit offering great food, drink and a comfortable bed for around £20 a day. Enjoy the fascinating museums and galleries before heading to the Liulin Beach to soak up some sun. Besides the sea, the area has three outdoor pools and even a football field for those feeling a little more energetic. A cafeteria offers tasty snacks and meals. For even more bargains, head to Burgas, which might not be the prettiest city in the world, is an excellent spot to start a tour of Bulgaria’s Black Sea coast. 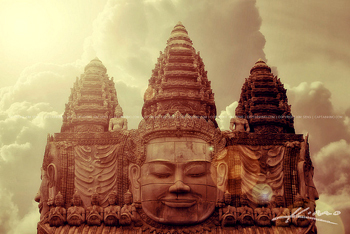 An Asian holiday doesn’t have to be expensive and when it comes to Cambodia, it is so cheap you might even feel a little guilty. Believe it or not, beds are available for around £1 and the delicious local food costs even less. While you might not wish to stay hostel-style, hotels are pretty reasonable too and often include iPod docks and free WiFi these days. When touring the attractions, including the famous Angkor Wat temple, entry prices are pretty cheap too and can knock you back as little as £3 a ticket. Better prices can be achieved by buying a multi-day ticket, thus saving even more money on your affordable holiday in Cambodia. While you might think a holiday in the Greek Islands is out of your reach, with Greece still suffering from ongoing economic problems and austerity backlash, prices are far more affordable these days. You might have to avoid the more pricey destinations like Mykonos or Santorini, but if you head to Skiathos or Paros, you can enjoy a great sunny holiday for half the price. When touring around, head to the Sardonic Gulf island of Hydra where a day-trip is very affordable and enjoy some of the best souvlaki (kebabs) available in Greece. 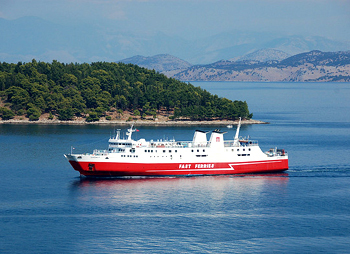 Ferries run regularly between the islands, giving you the opportunity to see many places but save money on your actual accommodation at the same time. Another Asian country renowned for lower prices, India has loads to offer. While some of the international hotels in cities like Delhi are still expensive, there are still so many cheaper options outside the major cities. One remarkable option is to take a tour on the trains, including the Rajdhani and Shatabdi Express, where accommodation is first class with all meals included, allowing you to spend a mere £15 a day. 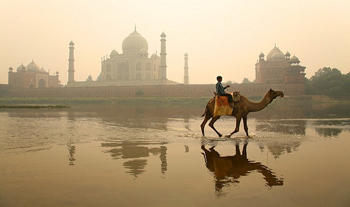 Make sure you visit the famous Taj Mahal during your stay - a must-see on your trip to India.